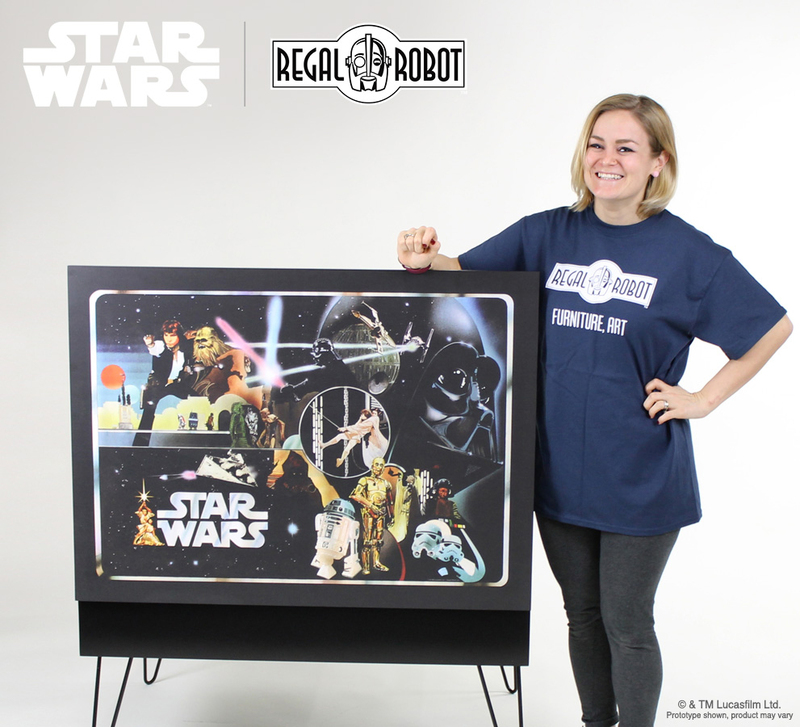 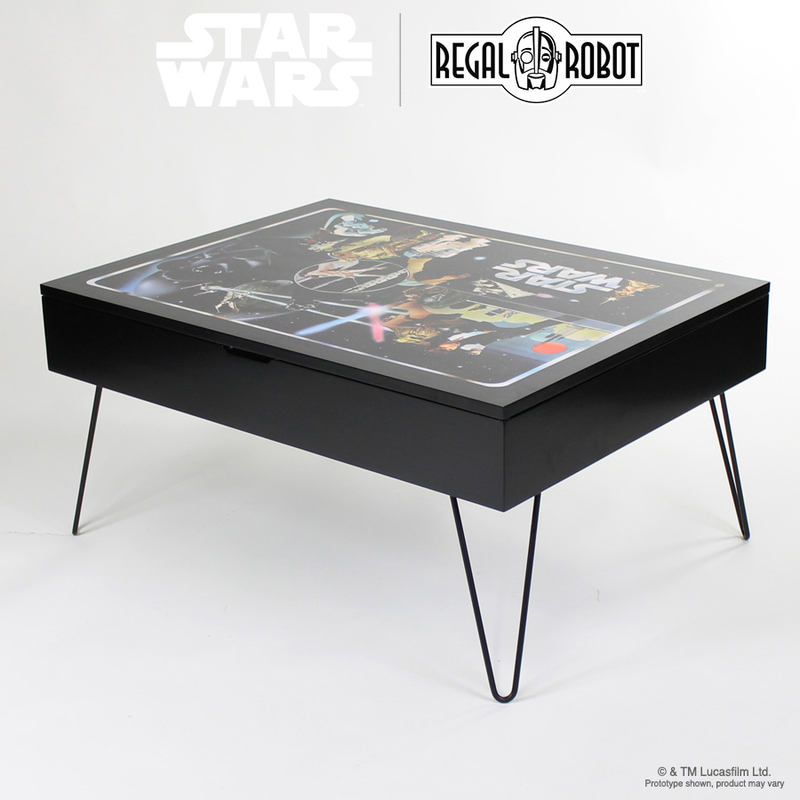 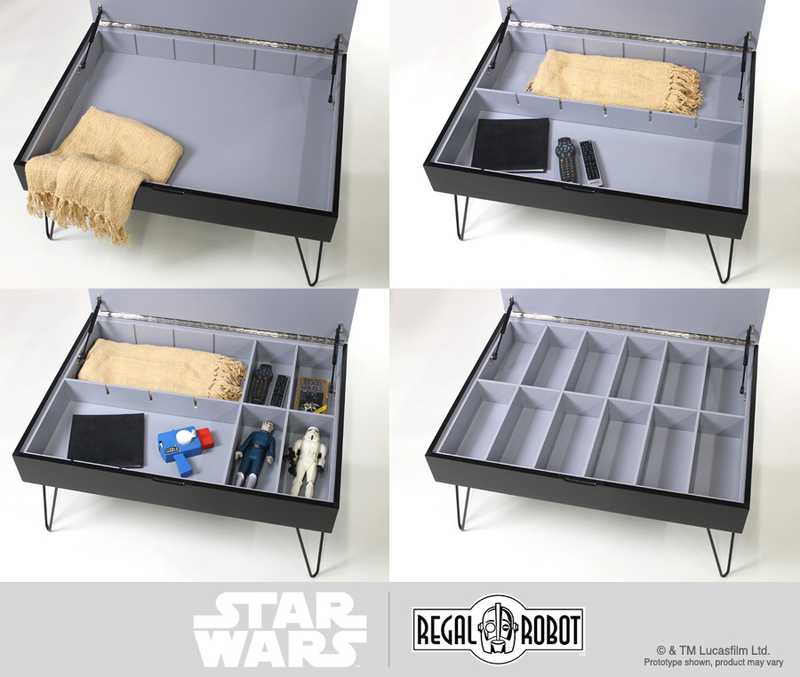 Regal Robot has a big blast from the past for anyone who collected or drooled for Kenner’s Star Wars figures. 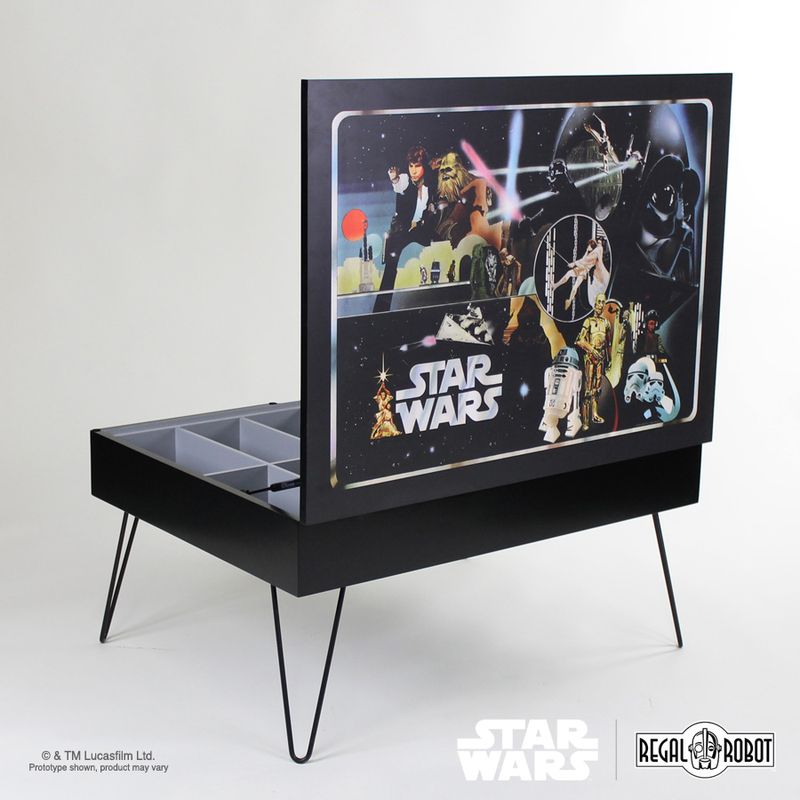 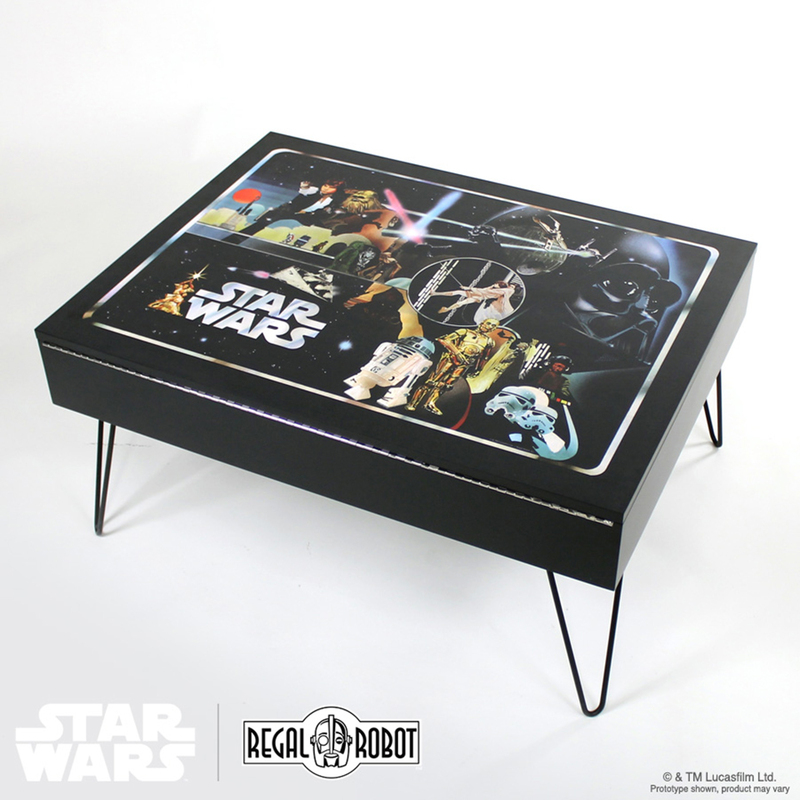 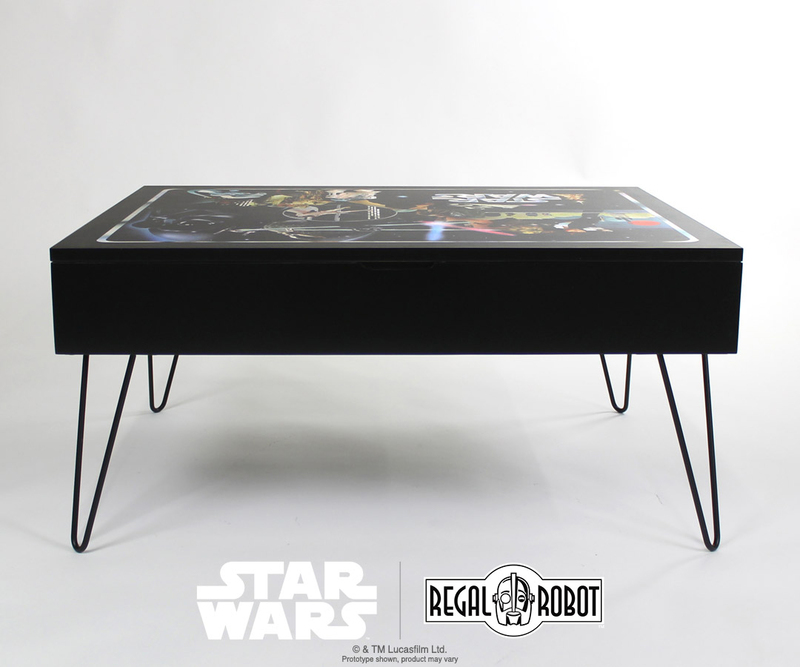 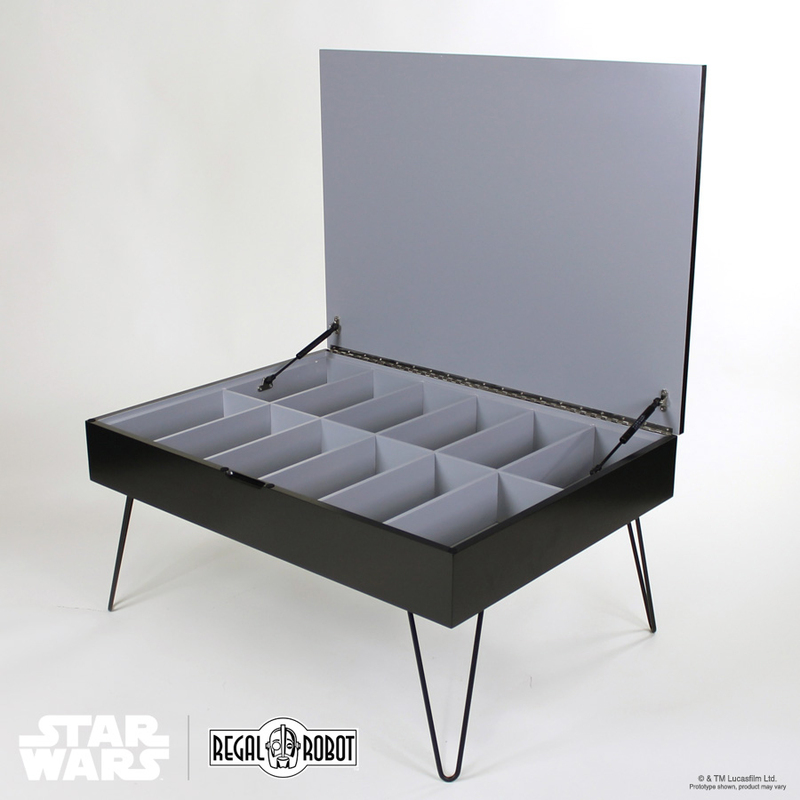 The Collector Case Storage Table looks like one of the Kenner mini-action figure collector’s cases. 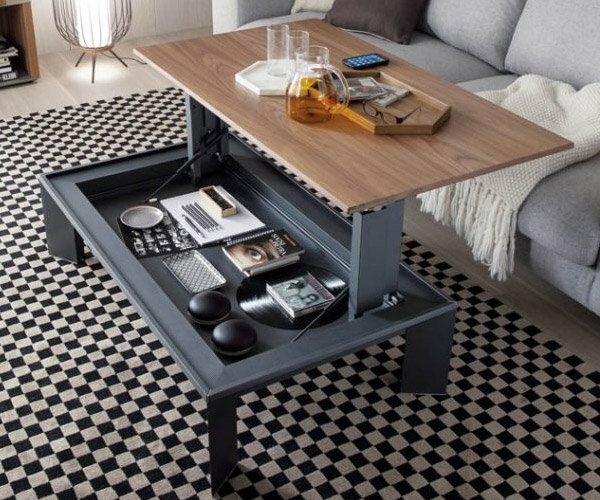 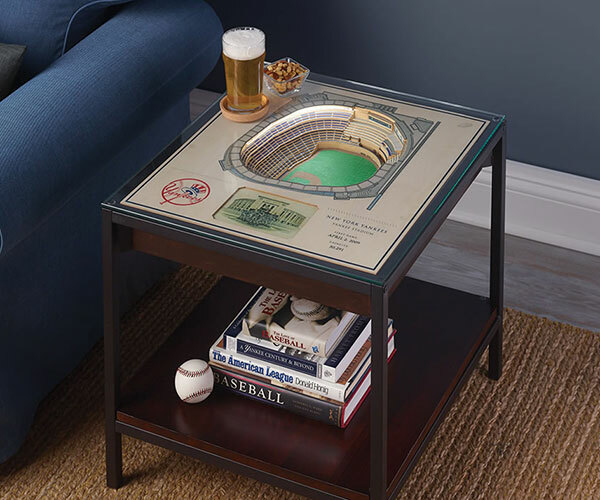 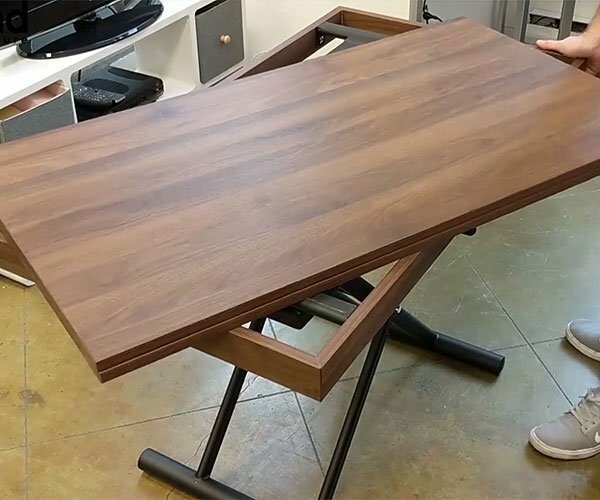 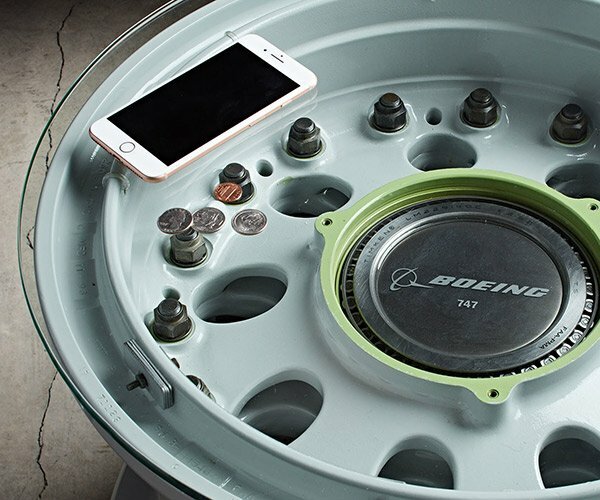 The table’s removable dividers let you store a variety of objects.